Girls think her boyfriend do not know what to pick any gems, so send all the time, "gems out of the seven letters" are not married all difficult! - Hwatien Enterprise CO.,LTD. Often the boys do not understand the jewelry well enough. 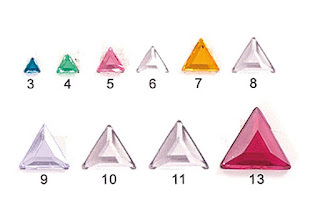 Among these ornaments, are diamonds, Emerald, Amethyst, Ruby, Sapphire or tourmaline Tourmaline? 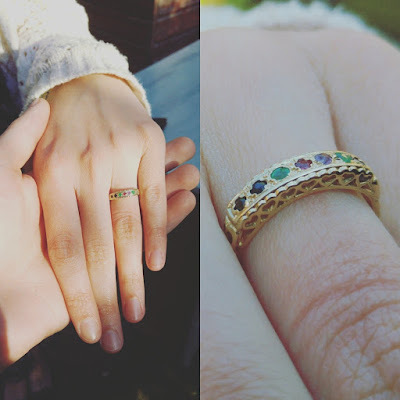 The talented man from abroad may have encountered the same problem, so he decided to add it to the ring and give it to his fiancée! 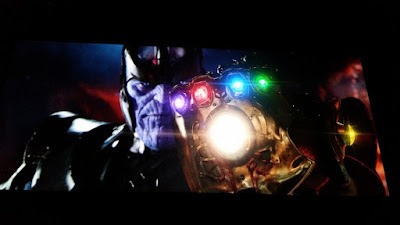 ▼ How do you feel a bit like Man Wei anti-domineering unlimited gloves with it? Just kidding ... actually a closer look at this ring will reveal how it seems to have a weird sort order? 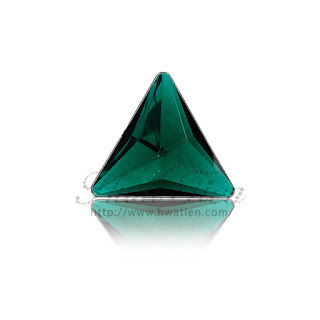 The original man not only delivered finished, but also meticulous row of grinded gems order oh, if you look in English, the order of the ring is: Diamond, Emerald, Amethyst, Amethyst, Ruby, Emerald, Sapphire, Tourmaline. 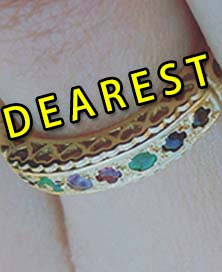 If you put all the first name of the gem out of the word spell "Dearest" means "dearest" Oh!